As a culmination of my graduate work at ECAL I decided that I would create a product which I would self produce and would help me, as I prepare to open a studio. I knew that the item, whatever it was, should be not too large, easy to ship and would have to be manageable to produce. 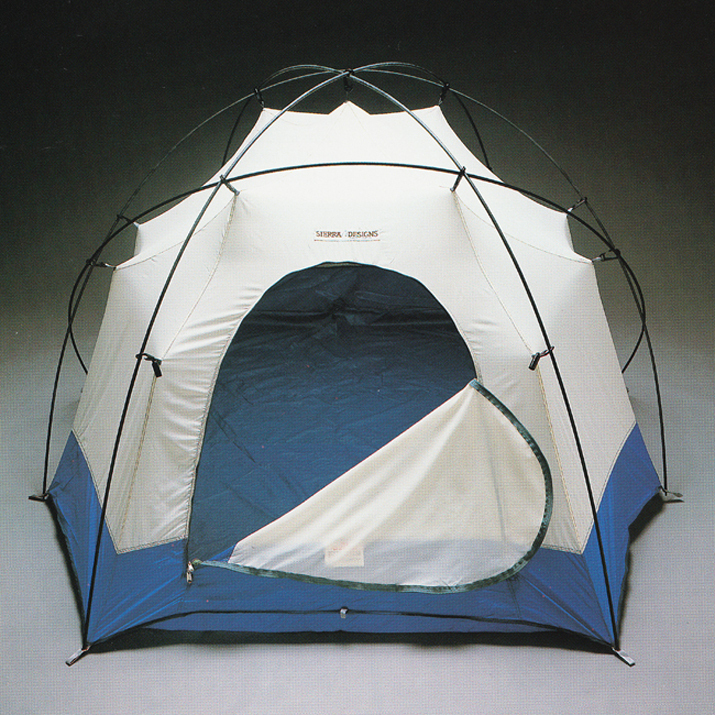 I was drawn to the ingenuity of kites and camping tents, and this became my starting point.